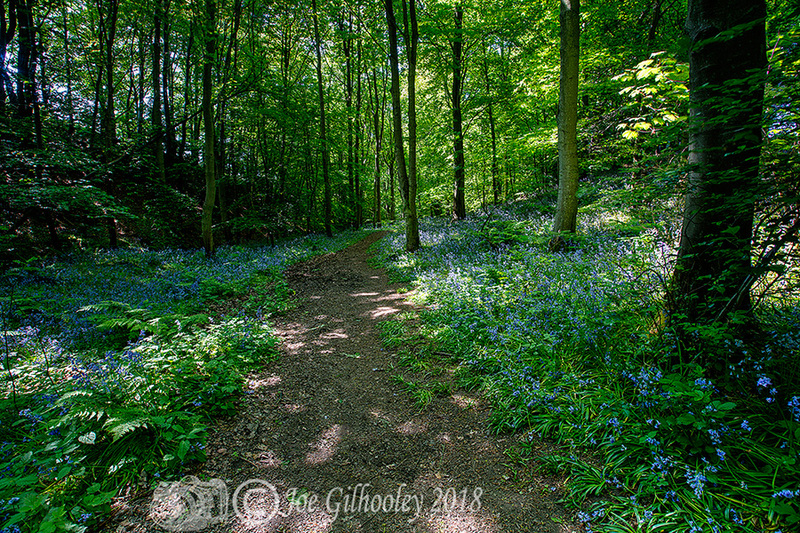 Monday 28th May 2018 Bluebells were in fine bloom today in the woods between Roslin, Bilston and Loanhead. 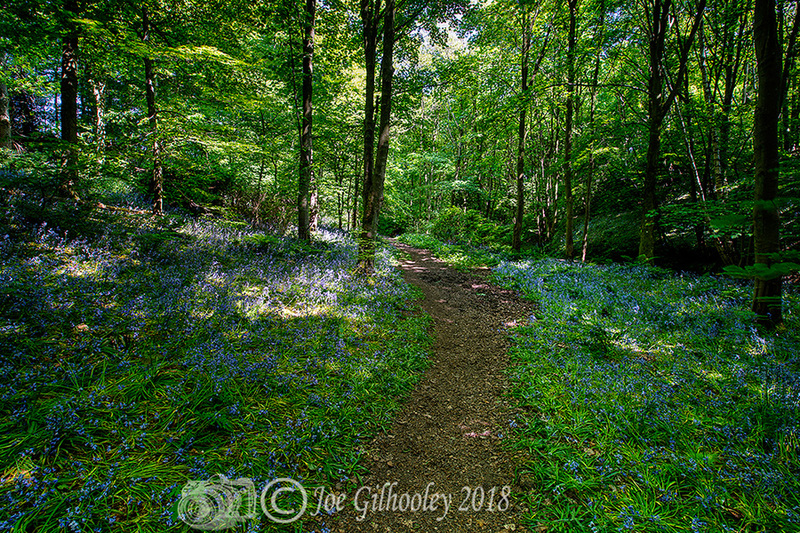 The Kill Burn had little water in it. 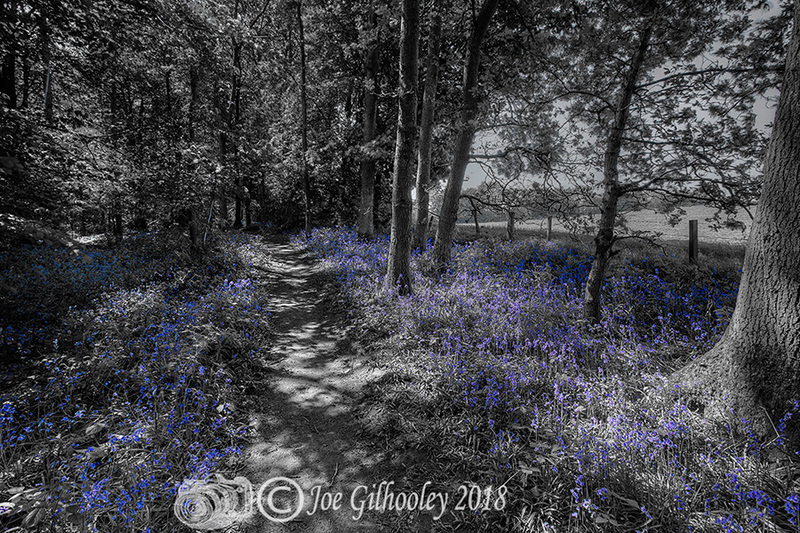 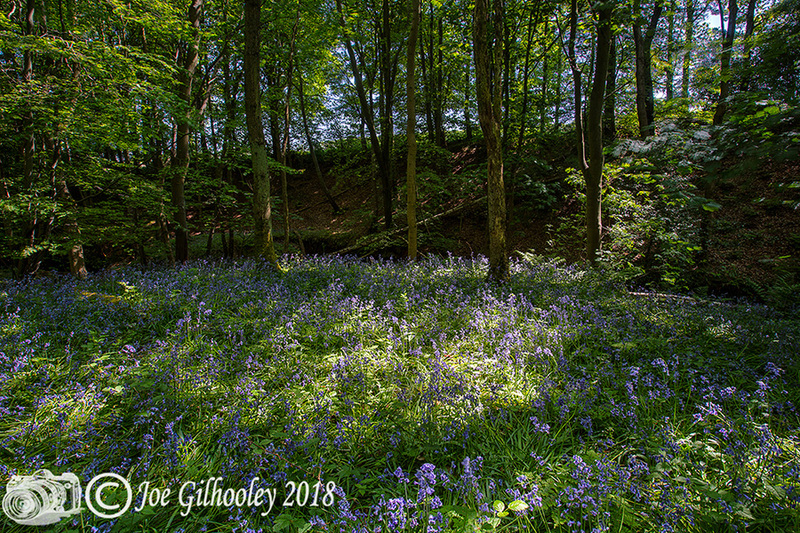 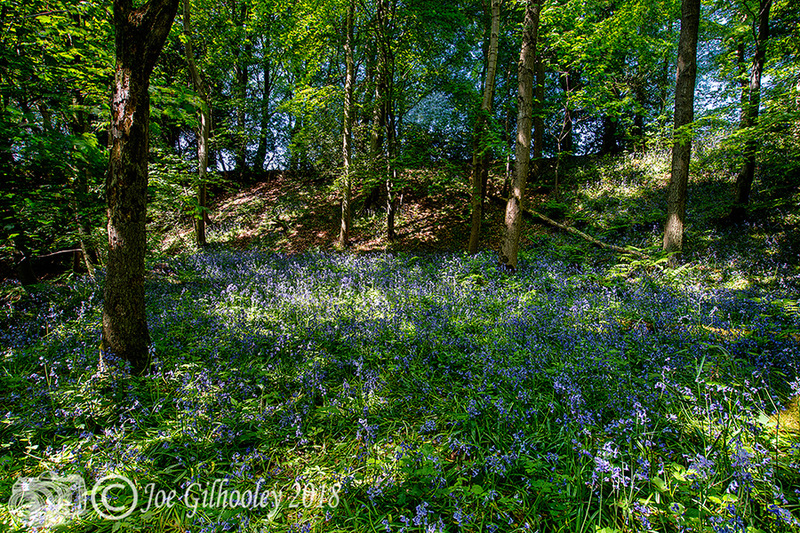 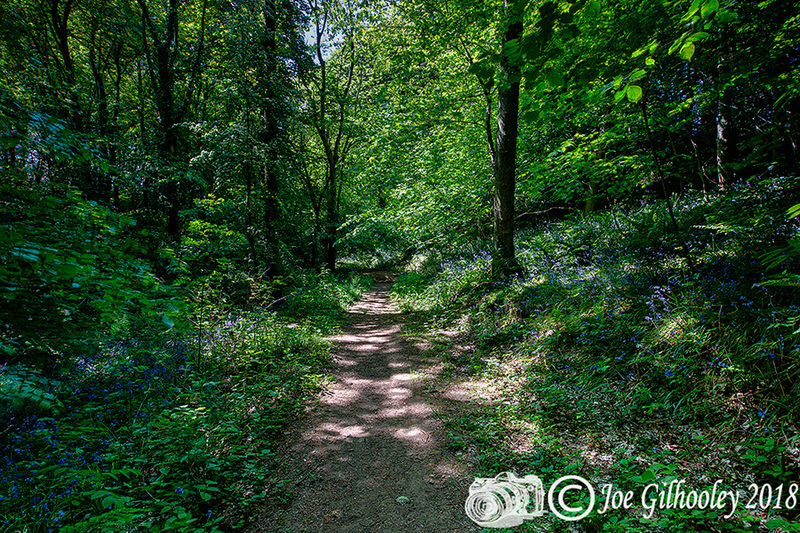 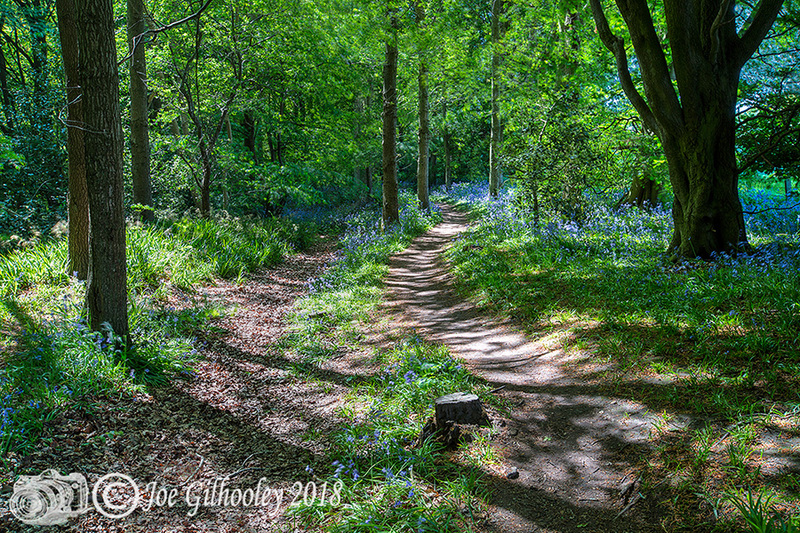 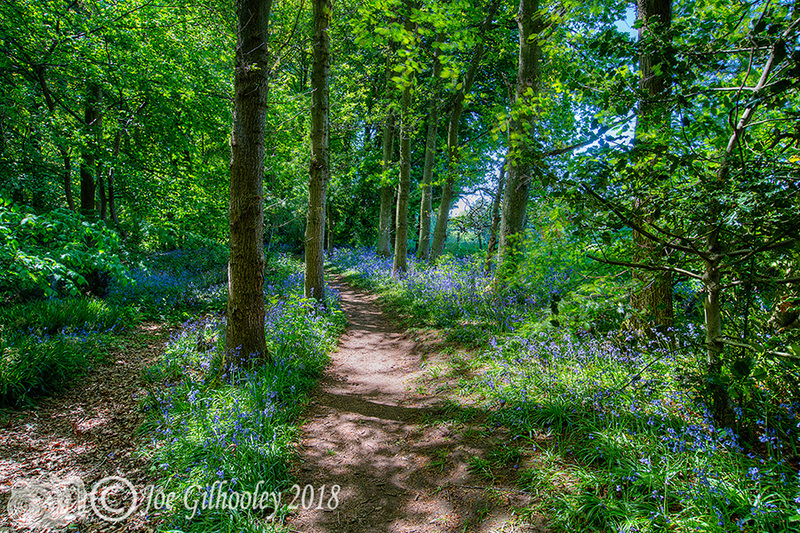 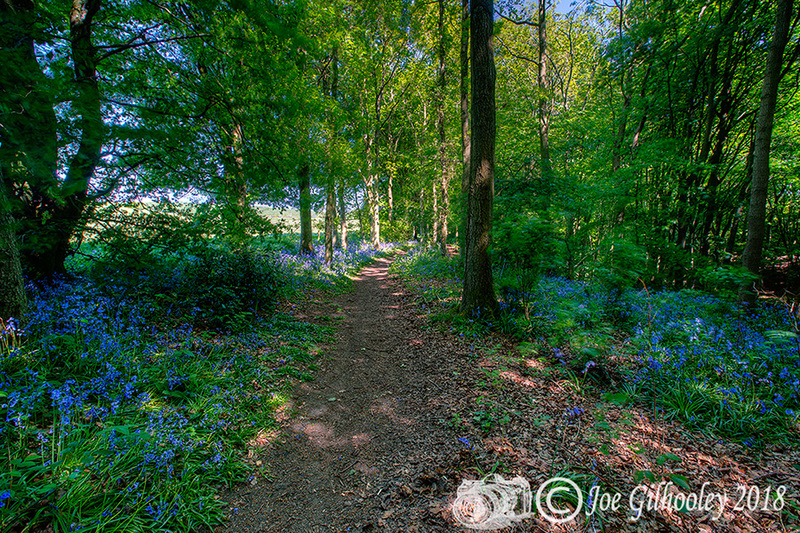 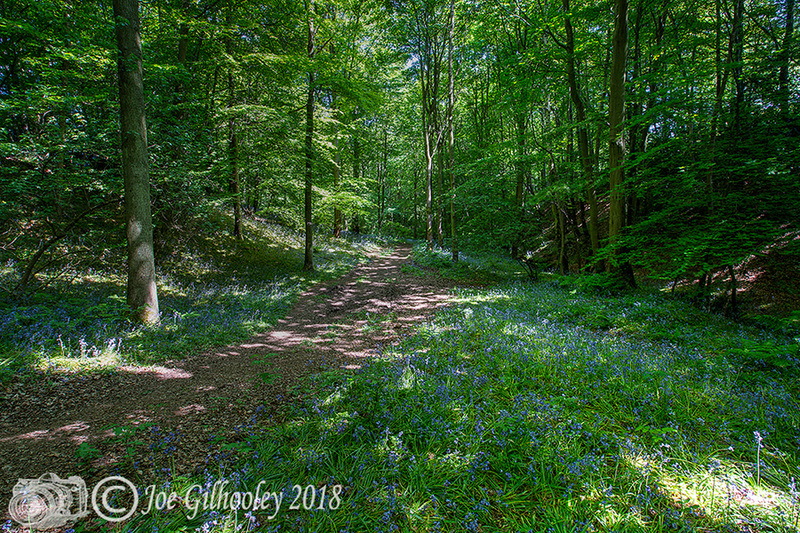 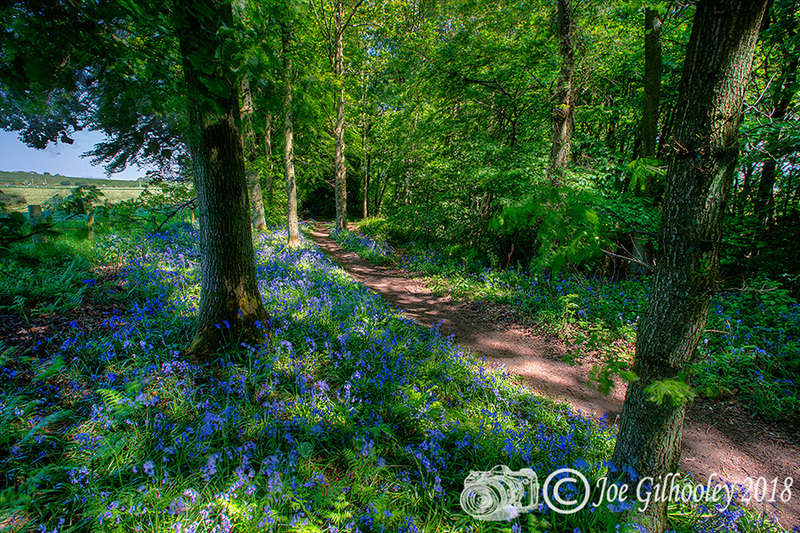 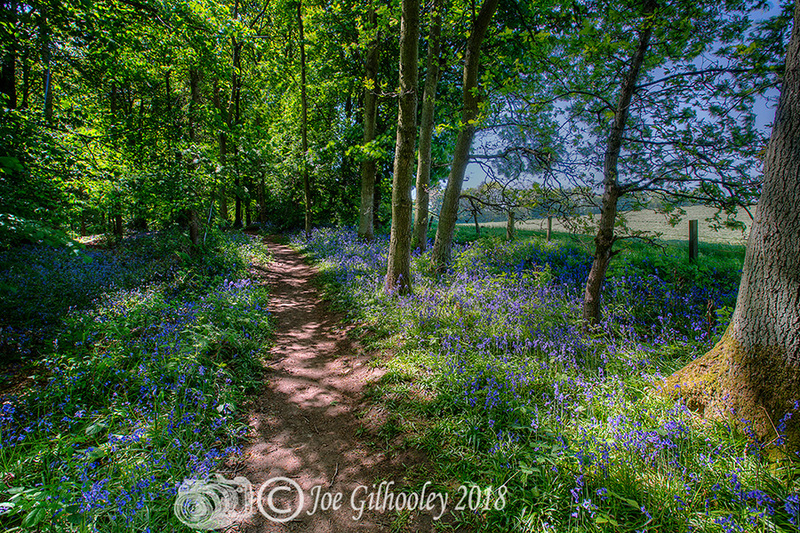 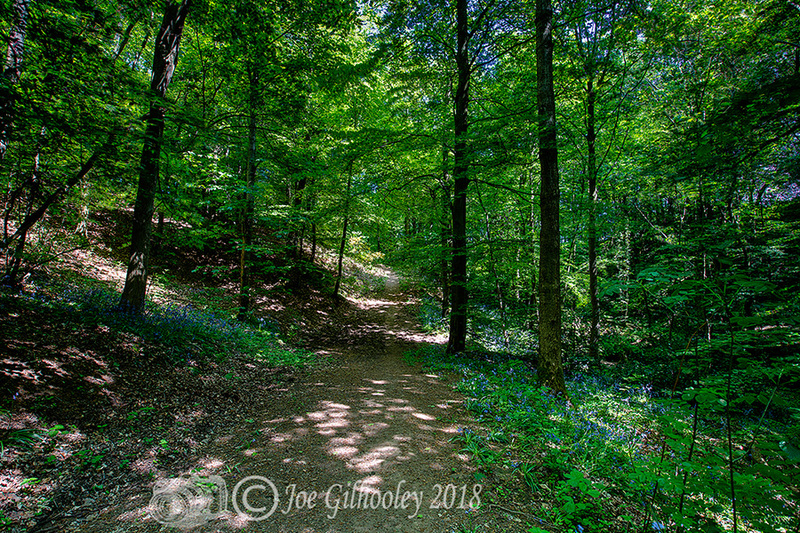 As youngsters we all knew area as "The Bluebell Woods" Here are a few images I captured. 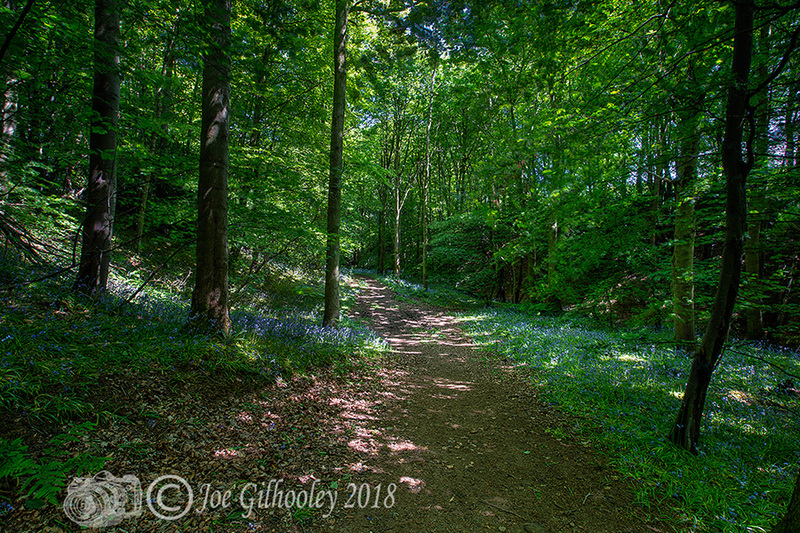 Good photography lighting challenge for me and my camera.